What are the myths and truths about each color? What color makes you happy, what's your favorite color? Tell us what you think about color. 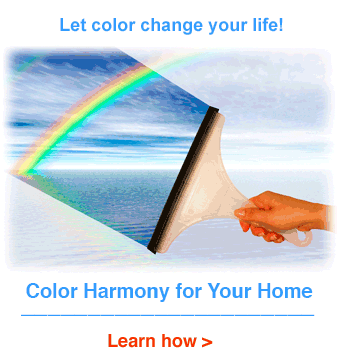 After you take the survey you'll find out what 130,000 people said about colors. The Green Man was the pagan god of fertility. Discover the origin of green m&ms. The first online course from Color Matters! Learn the most universal and timeless symbolism of colors. Access "Organic Color Symbolism" immediately - and learn at your own pace. Note: See the "Color Symbolism" pull down menu at the top of this page or link to any of the articles below.